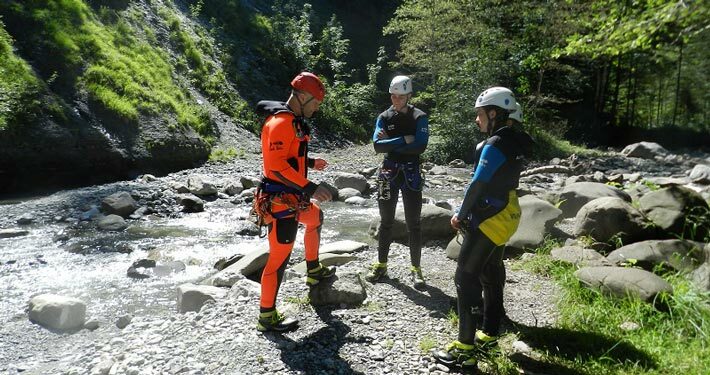 Blue River Canyoning was founded in 2016 so that we can share our passion for canyoning and the great alpine landscape with our adventurous clients. 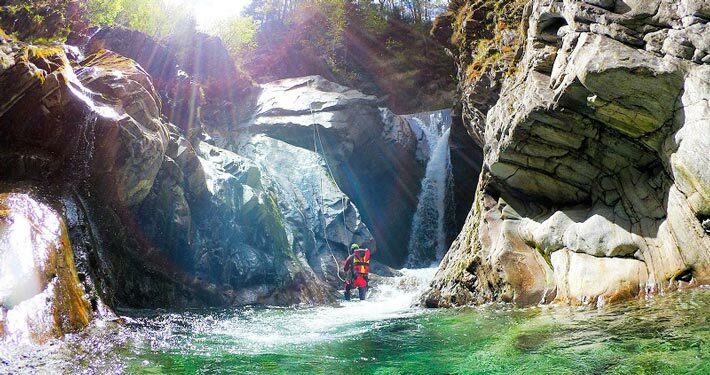 Canyoning is an activity that allows you to become familiar with a pure, harsh and amazing landscape that otherwise would have been unattainable. 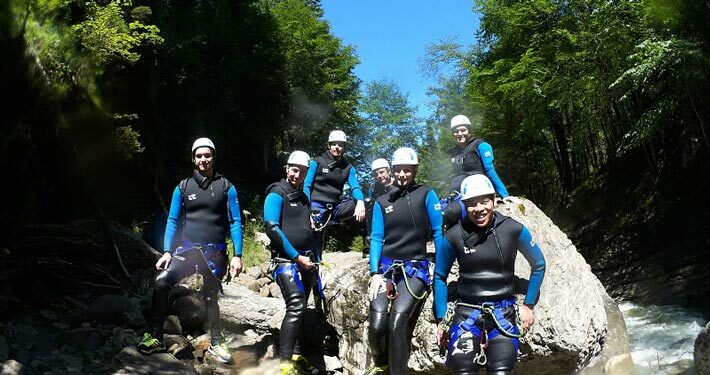 We offer a wide range of canyoning options for all ages and abilities, from the first canyon to the most seasoned adventurer. Whether bachelor party, company outing, motivation training, family outing or adrenaline junkies, with us you are always in the right place. 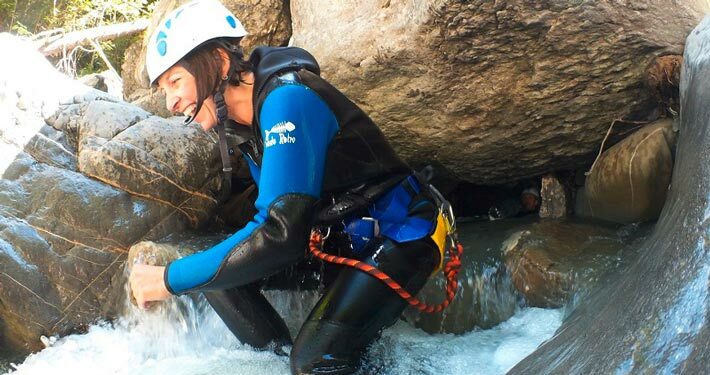 Your safety is our top priority, followed closely by ensuring that we offer you a professional and great canyoning experience. 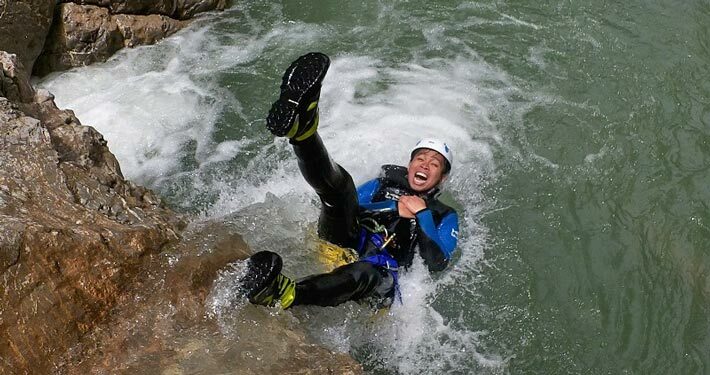 Blue River Canyoning is a small, locally owned company that specializes in offering personalized and exclusive tours at an attractive price / quality ratio.